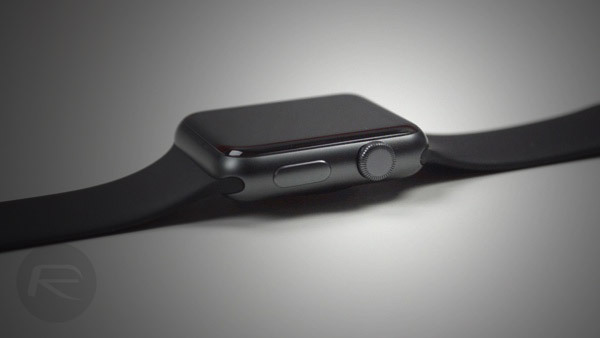 Apple has finally been granted a patent which shows a potential direction that the company may be looking to take to bring additional value proposition to the Apple Watch with future iterations. 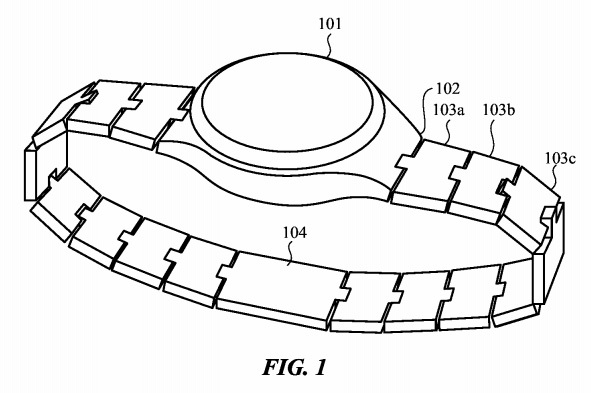 Granted today, but first came to light in early 2016, the said patent is titled “Modular functional band links for wearable devices” and gives us more insight into the potential for the company to start building Apple Watch bands which ship with additional built-in functionality to enhance the capabilities of Apple Watch, but without having to amend the Apple Watch itself and having to forward it for stringent FDA approval. It would be relatively easy for Apple to integrate additional sensors directly into the Apple Watch hardware in order to make the product more capable of sensing and recording additional information. However, Apple CEO Tim Cook has already talked openly about this back in 2015 when discussing health products, suggesting that the preference would be to come up with a different solution to essentially achieve the same thing as the FDA approval cycles are “too long”. This patent, and Cook’s earlier comments, could simply walk hand-in-hand together, and could point us in the direction Apple is looking to take in order to produce Apple Watch bands that are modular in nature, and ship with additional internal components and functionality, such as additional health sensors, or even a small integrated battery that can provide emergency power to the Apple Watch if the need ever arises. Of course, like most patents, this particular one uses purposely broad terminology so as to not limit the implementation of the patent. The present disclosure details systems, apparatuses, and methods related to modular functional band links for wearable devices. 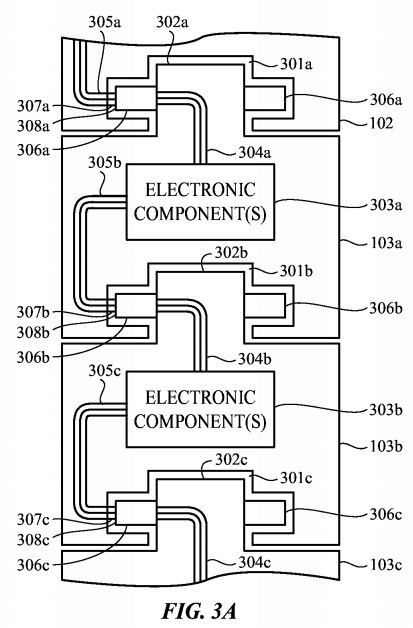 A wearable device may be electrically and mechanically coupled to a band including multiple modular functional band links that are each electrically and mechanically connected to one or more other of the modular functional band links and/or the wearable device. Each of the modular functional band links may include one or more electronic components. So it seems that Apple could envisage a future with Watch bands sold as additional accessories with one or more pieces of functionality baked in. Regardless of any improvements made to how a battery performs on a device, consumers will always want more, but this is only one potential route Apple could take. We’re looking forward to this one developing.